(http://www.MaritimeCyprus.com) The Senegalese government-owned ferry capsized off the coast of The Gambia on September 26, 2002, resulting in the deaths of at least 1,863 people. 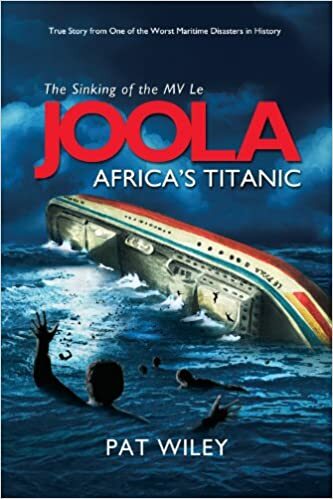 The sinking of the ferry Le Joola is thought to be the second-worst non-military maritime disaster in number of lives lost, after the Doña Paz. The ferry was reportedly loaded to overcapacity, so when it ran into a storm it quickly capsized within five minutes of hitting rough weather. Of the estimated 2,000 passengers, only around 64 survived including only one woman (Mariama Diouf, who was pregnant at the time), out of the more than 600 female passengers aboard.